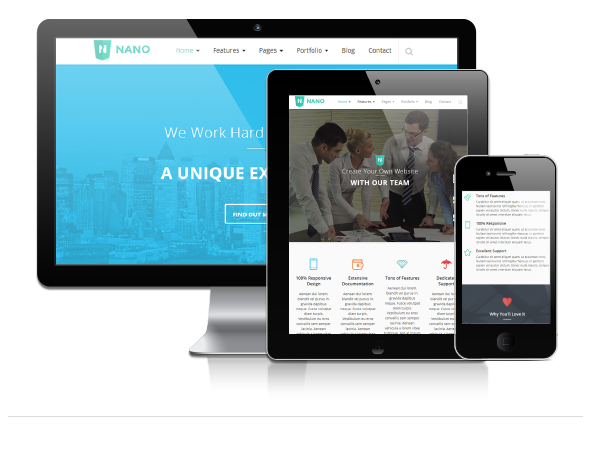 Nano is an ultra responsive, retina-ready, multi-purpose WordPress Theme with modern and clean look. It’s an incredible versatile premium theme with advanced customization settings and powerful shortcodes that helps you transform Nano Theme into your unique business tool. With One Click Demo Installer and extensive documentation you get the perfect starting point for your next online portfolio, business site or online magazine. After purchasing the theme please open a private ticket on support forum themegravity.ticksy.com. We will install the theme for you for FREE. Notice: Images and Sliders from demo homepage is not included. When you download the theme from Mojo you will get an archive file - package.zip. Unzip this file. There are two ways to install the Nano theme: Via FTP Server Via WordPress Upload (recommended) Via FTP Server Using your FTP program (for example Filezilla), upload the non-zipped theme folder called Nano (not the .zip file) into the /wp-content/themes/ folder on your server. 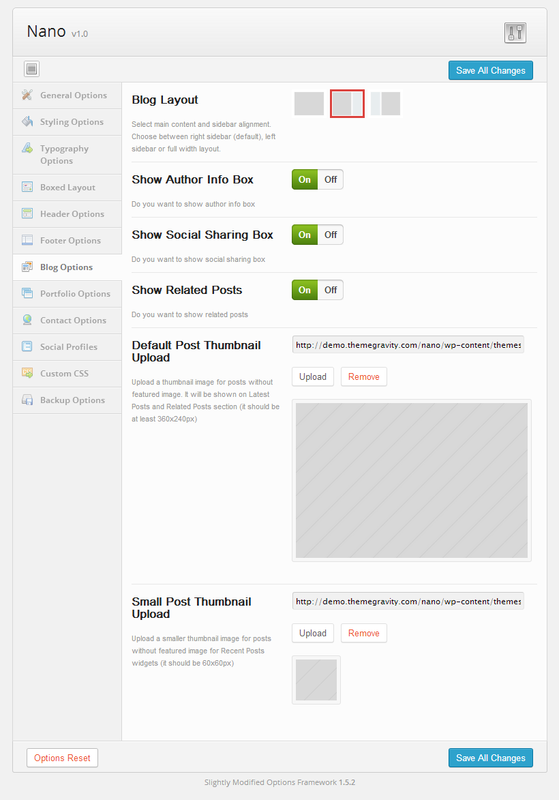 Properly uploaded theme should have path like this: ../wp-content/themes/Nano Via WordPress Upload (recommended) 1. 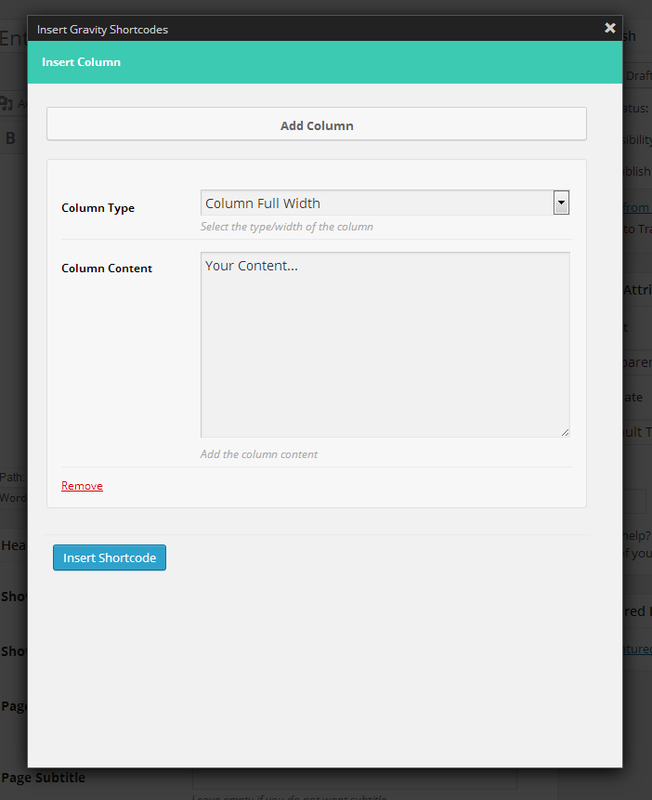 Open your WordPress dashboard 2. Go to Appearance > Themes. Click Add New at the top of the screen 3. Click Upload 4. Choose Nano.zip from the zip file that you have downloaded from Mojo 5. Click Install Now Once the theme is uploaded, you need to activate it. Click Activate, then you\\\'ll notice list of required (Gravity Shortcodes, Gravity Portfolio, Gravity Widgets ) and recomended plugins (Revolution Slider, Contact Form 7, WP Retina 2x) on the top. Install and activate these plugins. Where can I find the documentation? The documentation is packed with the theme - in folder documentation in archive file which you download from Mojo Themes.